Mrithyunjaya Yantram alleviates the fears of death. With the blessings of Shiva, it provides health, wealth and happiness, particularly making one relieved of all dreadful diseases. It dispels fears, influences of evil spirits, fears of ghosts, accident and diseases etc and will have a long and healthy life. 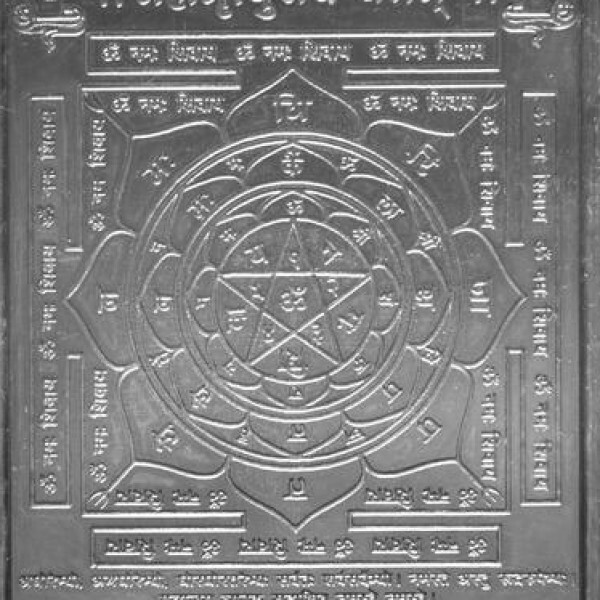 Process of making Yantra will take minimum 30-45 Days. You will be getting an email confirmation from our office upon receiving your order. 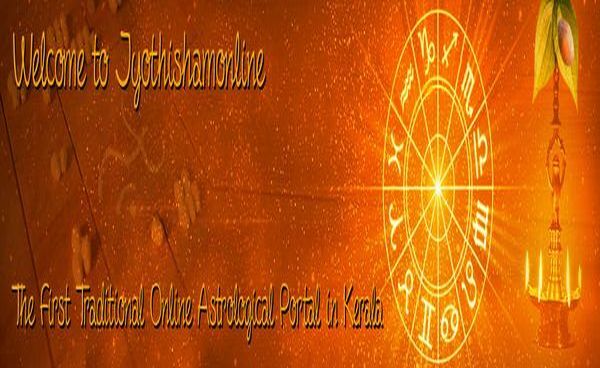 A completed and energized Yantra will be sent to you by courier or Indian postal service. You will also be getting courier/postal tracking number after dispatching the same to you.